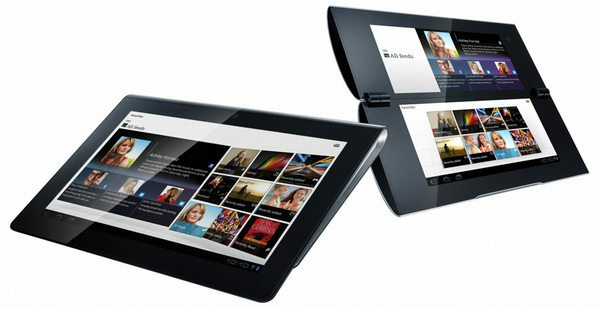 Looks like another round of Android Tablets will get a taste of ICS. This time around it's Sony's line of tablets that are stepping up for an update. While the Tablets were launch with less fanfare than other Tablets (namely the iPad), it's good to see Sony committed to bringing the latest software improvements to the their Tablets. So if you picked up either the Tablet S or Tablet P from Sony keep your eyes on the notification bar in April for your update.